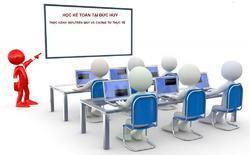 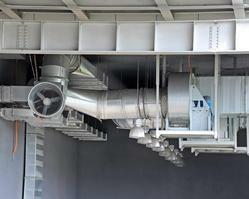 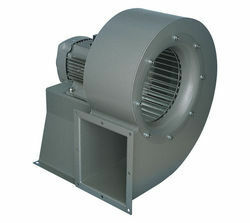 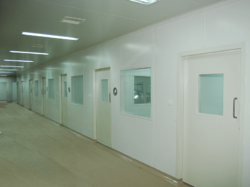 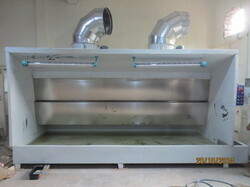 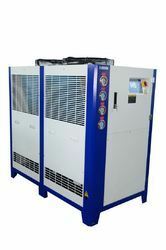 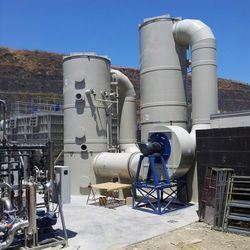 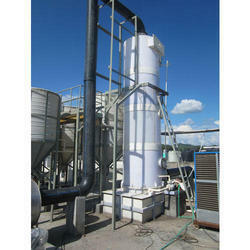 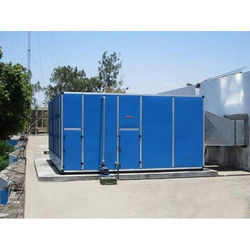 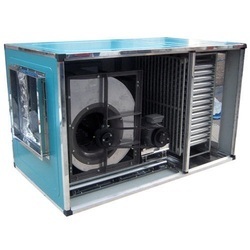 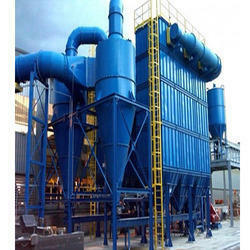 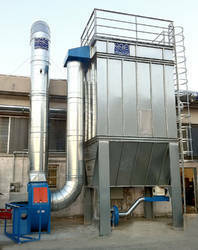 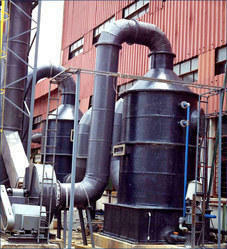 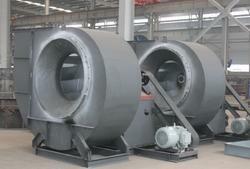 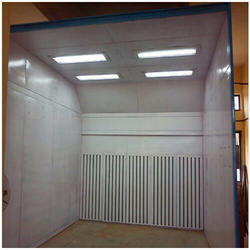 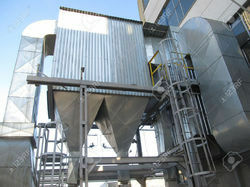 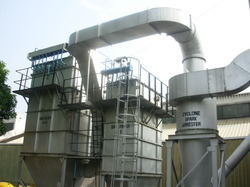 We are well known manufacturer and exporter of the Industrial Ventilation Systems. 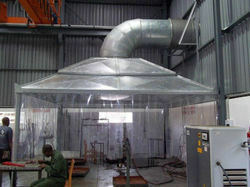 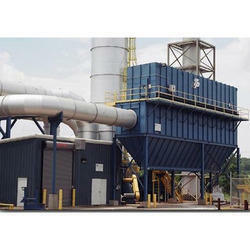 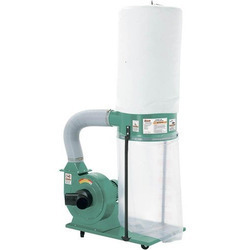 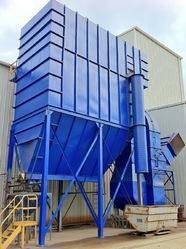 Our ranges of products cover Paint Booths, Exhaust Systems, Fume Scrubbers, Pulse Jet Bag Filter, and Dust Collector, etc. 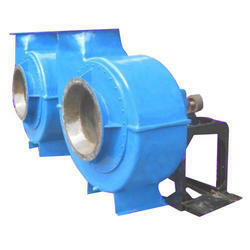 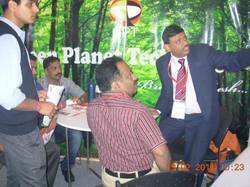 These products are designed and developed in line with the prevailing trend and standards of the industry. 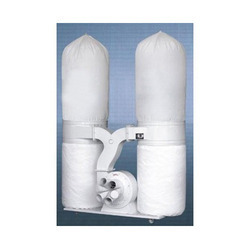 Clients can avail these from us at reasonable prices in the market.